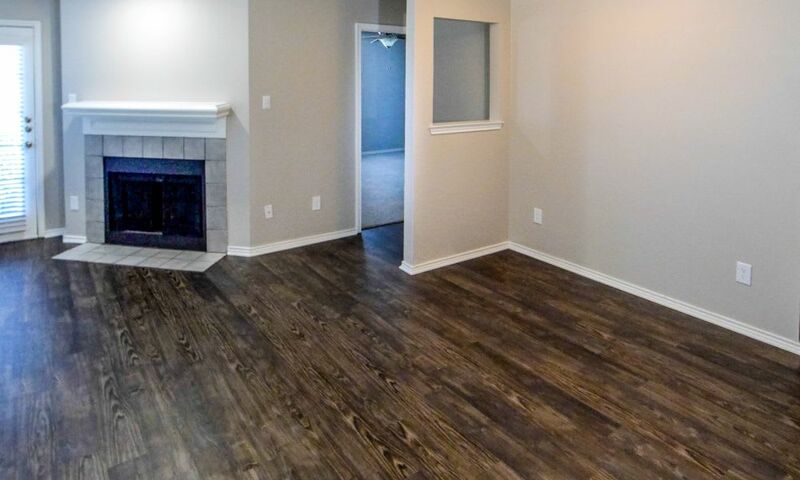 When searching for your next Fort Worth apartment, several factors figure into your decision. 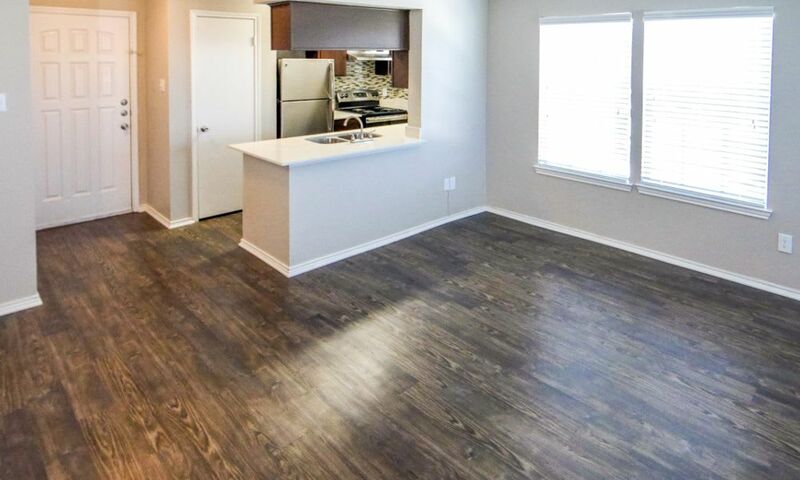 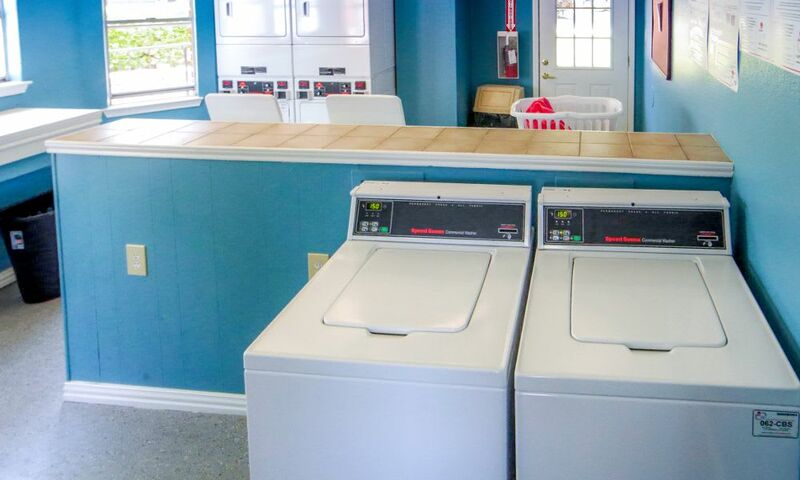 Whether you prefer a recently renovated apartment with modern upgrades or a quaint location in a beautiful natural setting, you’ll be delighted with Eagle's Point Apartments in Fort Worth, TX. 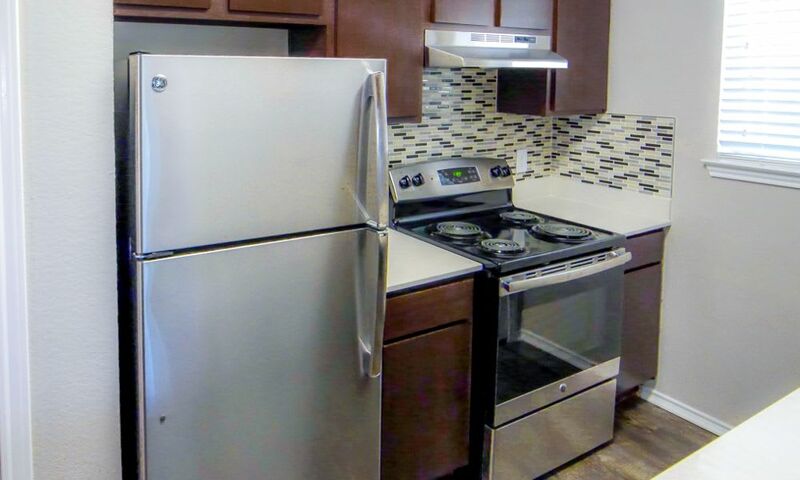 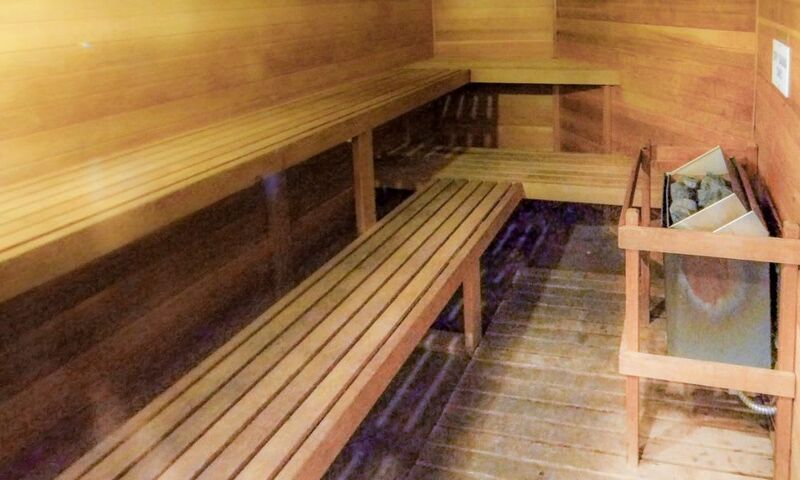 In addition to desirable features and amenities, we boast a convenient location in an area known for scenic views and natural beauty. 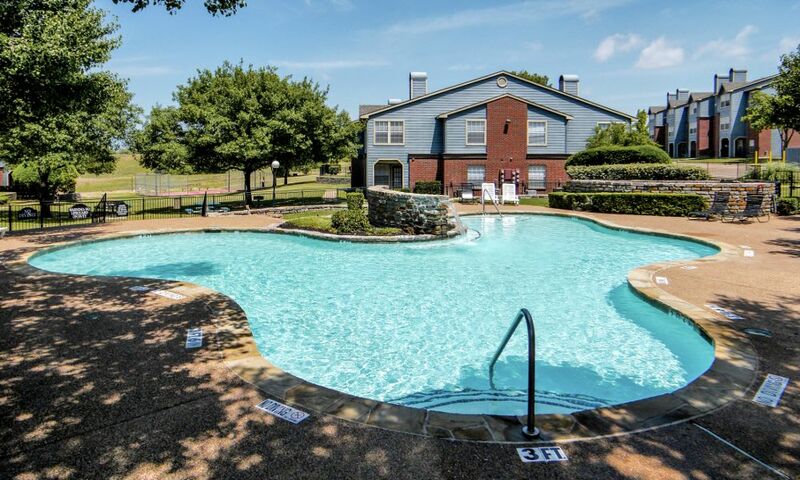 At Eagle's Point Apartments, you can enjoy the best of both worlds - easy access to downtown Fort Worth and a quiet country setting. 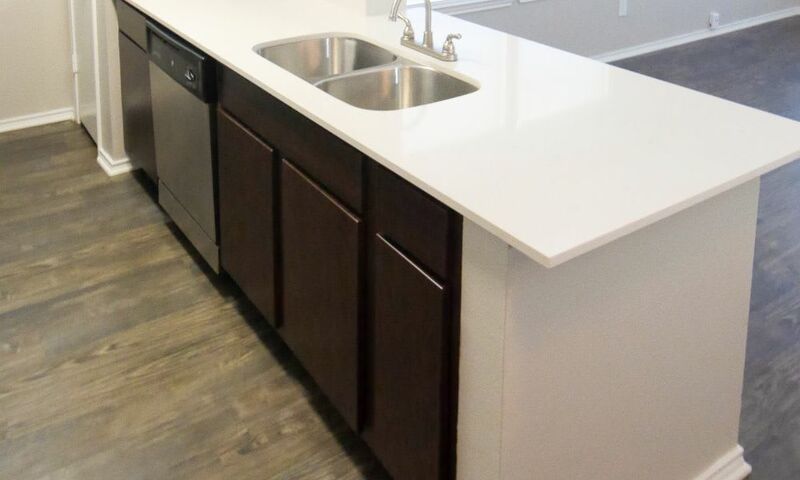 At Eagle's Point Apartments, the community amenities we’ve curated for our residents create an incredible apartment living experience. 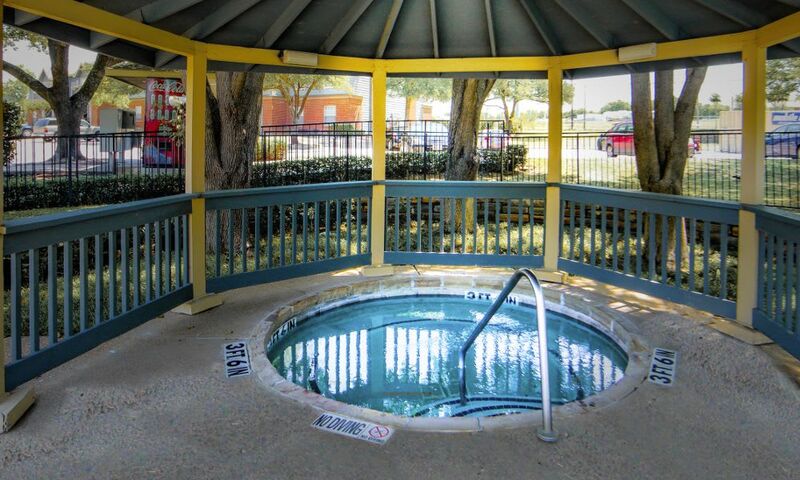 Relax by the swimming pool as you work on your tan or take a dip to cool off in the refreshing water on a hot summer day. 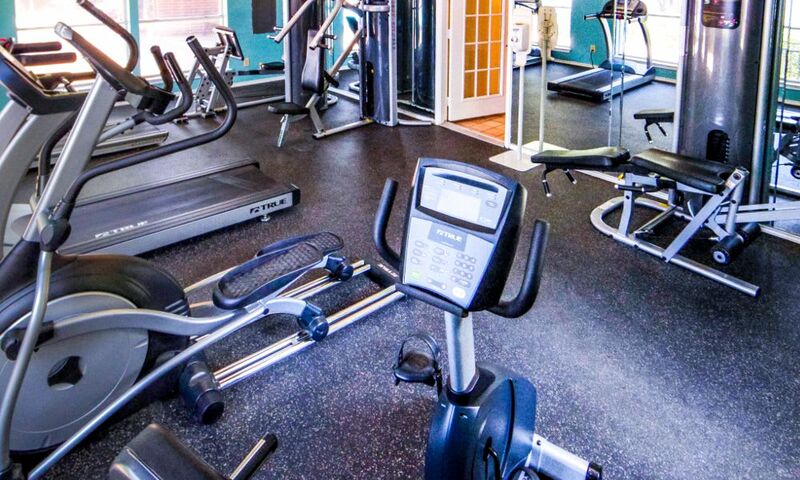 With sports courts and a fully equipped fitness center available, you’ll be able to get in a workout any time of day, right from home. 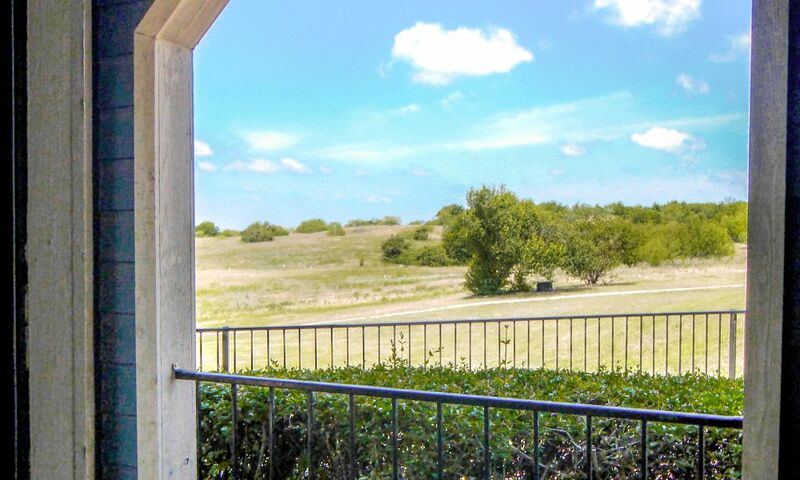 Enjoy the beautiful natural setting while you dine al fresco at the BBQ and picnic area. 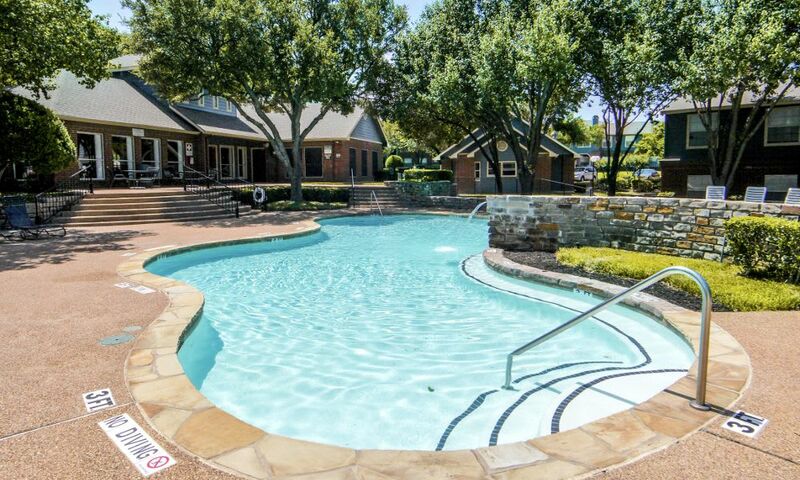 All of these amenities come together to form the ideal community in Fort Worth, TX. 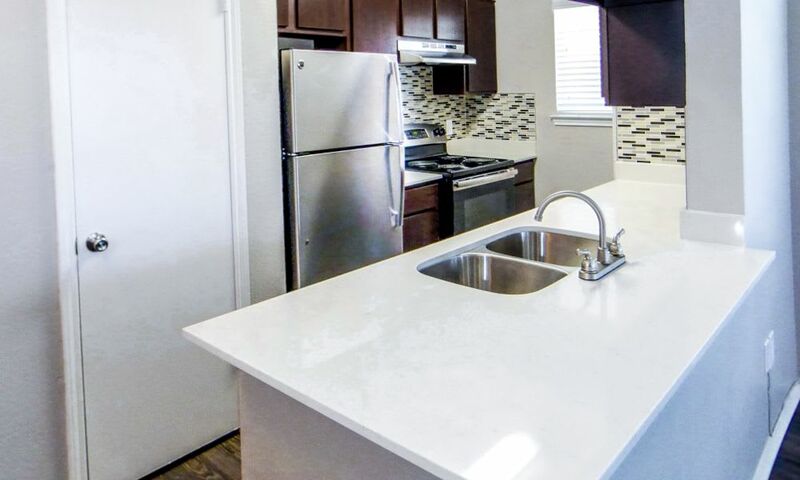 Browse the photos of our one and two bedroom apartments in Fort Worth and then contact us to schedule your personal tour. 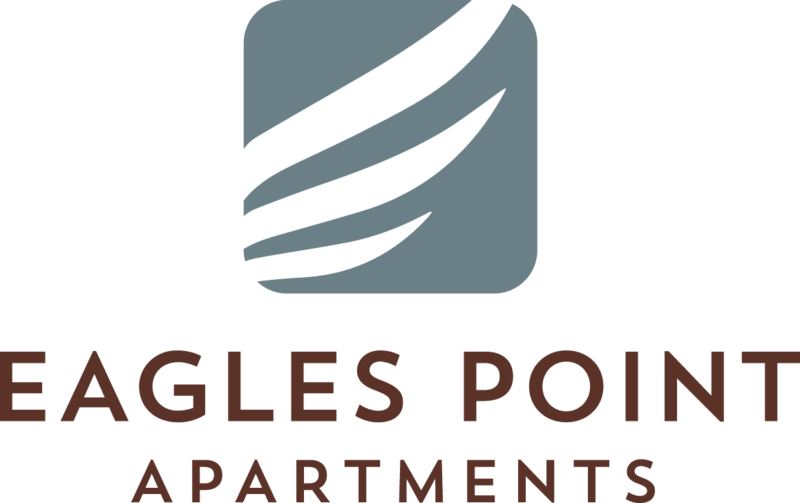 Start living the Eagle's Point Apartments lifestyle today!